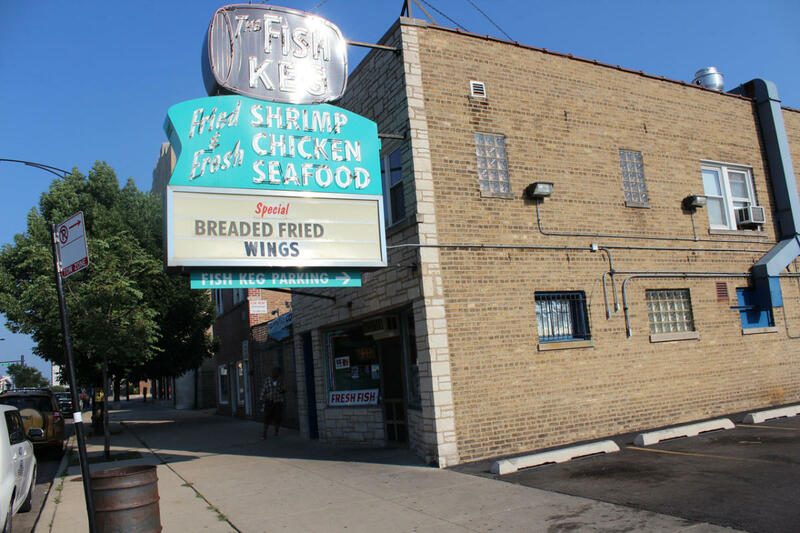 For over 50 years, the Hansen family has owned and operated "The Fish Keg". Our commitment has always been to bring you and your family the freshest and most flavorful foods available, prepared with the highest quality ingredients. We still hand bread all of our shrimp, fish, seafood, and chicken. We make our own cocktail and tartar sauces. Our salads are made with the finest ingredients and remind many people of their grandma's recipe. That "homemade quality" is rare in today's fast paced world. Due to the support of our loyal customers, we're now in our third generation of family and neighborhood employees. We're looking forward to serving you for generations to come.